“The IPCRESS File” by Len Deighton is the story of an unnamed spy telling his tale and accounts to the governor minister. Those accounts build the story for the reader. The story itself takes place in many locations but both starts and ends in London. 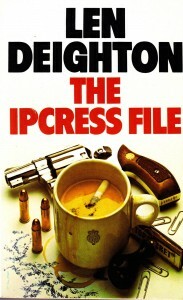 Deighton’s book was published in 1962 and made into a well-known film starring Michael Caine as Harry Palmer in 1965. Even though I’m sure the statute of limitations on “spoilers” is much less than the time between 1962 and now, I am not going to spoil the end. The books is very different than the movie and, as such, I have decided that those who have only seen the movie and see this post should get a fair opportunity to read the book. The unnamed spy and narrator, starts out his story by telling of taking over an intelligence department from Dalby, who he works both under and with. 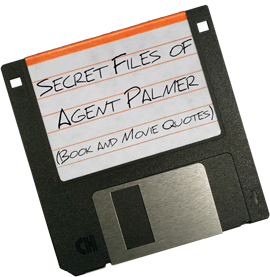 He’s a spy’s spy, the anti-James Bond – a man who enjoys the culinary arts and uses his intelligence, humor, and wit more than muscles, cars, and gadgets. “You are loving it here, of course?” Dalby asked. “I’ll make the jokes” said Dalby. Throughout the story, we learn tricks of the spy trade, very similar to how “Burn Notice” burnt spy extraordinaire Michael Weston narrated how things were done throughout that television series. 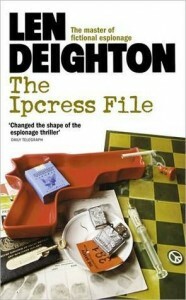 In fact, I think that part of “Burn Notice” was taken from books like this one. Later, we learn that the contents of the heavy manilla envelope is various forms of currency and identification papers that our unnamed spy uses as necessary to get out of jams. By taking from the envelope what is necessary for the job and using it to pay off people, he is able to move around with clean, newly forged, used identification. Eventually, our narrator gets his own secretary who comes complete with her own noir-inspired introductions. The characters come and go, but it’s all about following a trail of disappearing experts across many different fields, such as science and technology. 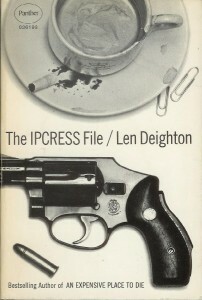 IPCRESS stands for “Induction of Psycho-neuroses by Conditioned Reflex under strESS.” Finding the connections and how it all goes down is not as straightforward as one might think. 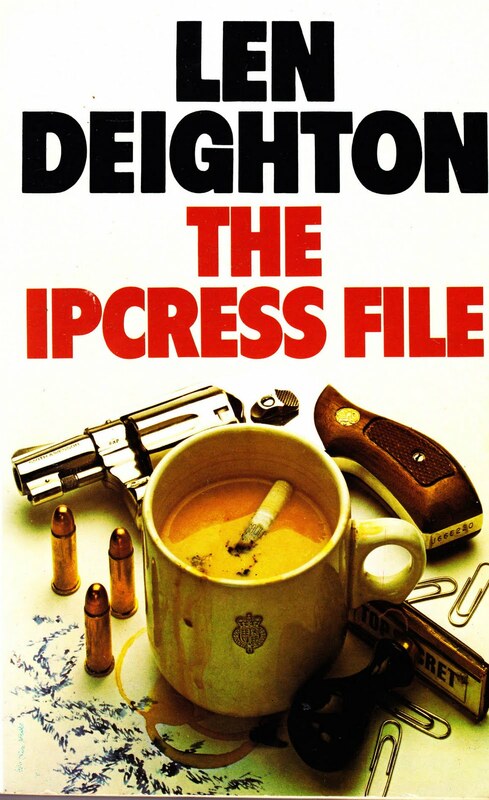 “It’s only writers who expect every lead the hero meddles in to turn out to be threads of the same case.” This not only seems to be what Deighton was going for, but it seems like a blatant attack on Ian Fleming’s James Bond, who never seems to take a wrong turn. Our lead character is amazingly relatable, at least on a personal level – he likes his coffee black, keeps an untidy briefcase, and continues to surprise those he works with in spite of not having had a classical education. As I said before the books is very different from the movie, although both are great. Michael Caine really brings the character to life, but the book is almost an entirely different story. Read the book, then watch the movie, or vice versa and you’re sure to like them both, even with their differences. 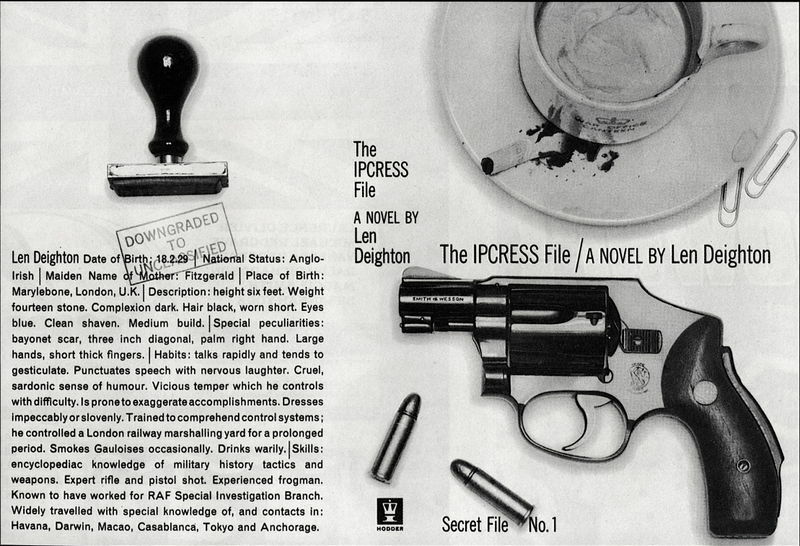 In a world where James Bond continues to reinvent himself in movie after movie, the unnamed spy in The IPCRESS File is a welcome change to any incarnation of James Bond. I would highly recommend this book as it even after just one reading, it has made it’s way into the list of my favorite books and there’s a very good chance, it can make its way into your list, too. Read the Secret File of technical information and quotes from The IPCRESS File (Novel).